The Park Place Residences floor plan designs will include a mix of unit types. However the exact Park Place floor plans are not available yet, as they are being finalised. Please contact us below if you would like to have the Park Place Residences floor plan brochure and site plan emailed to you once available. There are basically just 3 types of units at Park Place Residences: 1, 2, and 3 bedroom units. The nice thing about them is, they are bigger than the norm for new condominiums nowadays. So if you are looking for a comfortably sized new condo, drop us a line below. 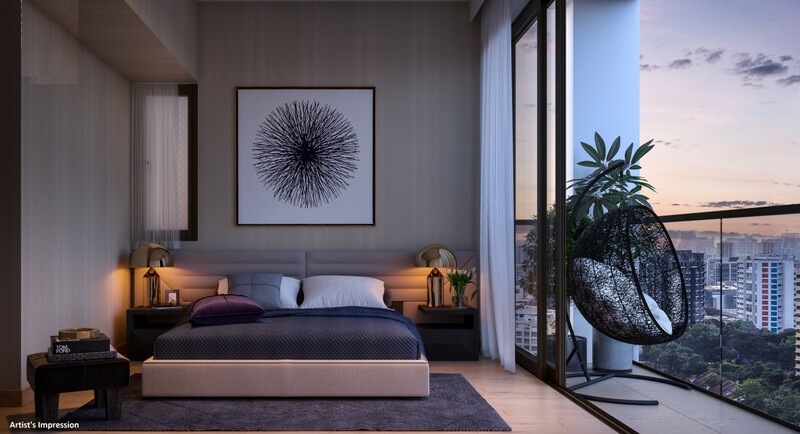 Park Place Residences is being developed by a partnership comprising Lendlease and Abu Dhabi Investment Authority (ADIA). 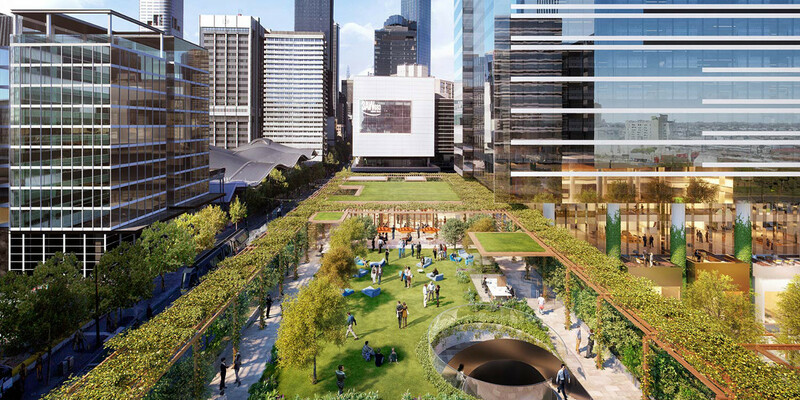 The Lendlease Group is a multinational property & infrastructure company headquartered in Sydney, Australia, with operations spanning over 40 countries around the globe. 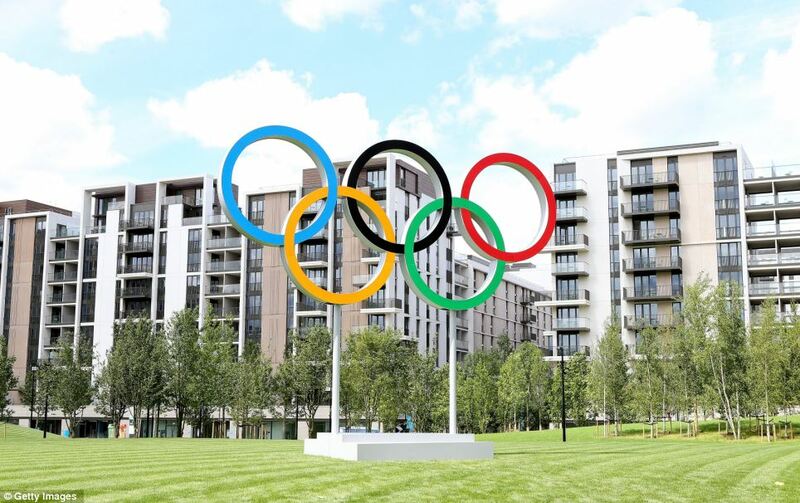 In all of these, Lendlease develops, constructs and manages large building projects. The company runs additional businesses in some of these markets, including infrastructure development, real estate sales and leasing, property management, greenfield residential development, and Venture Capital investment in new technologies. Lendlease is the largest developer of public-private defence housing in the United States, and a leader in the development and management of medical office buildings. The company also owns retail assets throughout the US, and was the major contractor for the Ground Zero Memorial in New York. In Asia, Lend Lease operates in Japan, China, Taiwan, Malaysia, and Singapore. Projects include Somerset 313 in Singapore, and the construction of the Petronas Towers in KL. In Australia itself, major developments undertaken by Lendlease to date include the Adelaide Oval Redevelopment, and Sydney Opera House among countless others, and significant urban regeneration projects in Sydney at Barangaroo South, in Melbourne at Docklands, Victoria, and in Brisbane at the RNA Showgrounds. Some of the group’s major Communities projects include Springfield Lakes in Queensland, Caroline Springs in Victoria, Alkimos in Western Australia, and Mawson Lakes in South Australia. 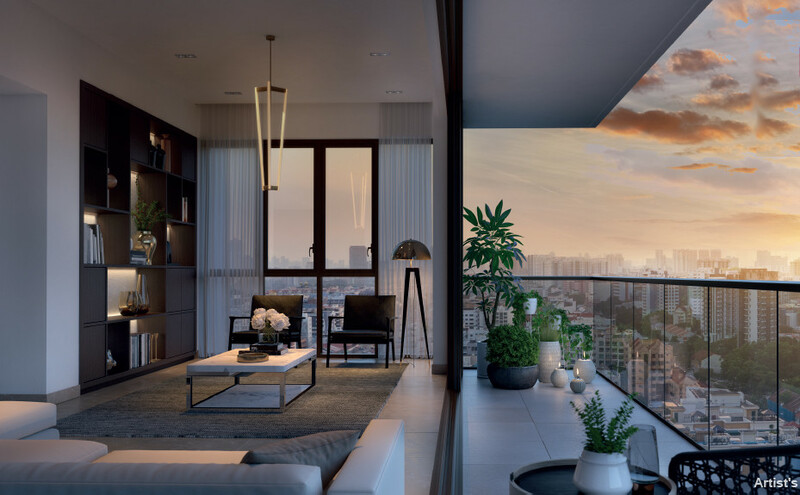 With such a wealth of knowledge and expertise behind it, Lendlease is expected to develop a landmark project at Paya Lebar Quarter. The Park Place Residences floor plan designs should show some pretty interesting work. For more on Lendlease’s work, see http://www.lendlease.com/ (opens in new window). Please register here to receive the Park Place floor plans & site plan once available.